If you would like to specify a different size, send an email to TyingUpCancer@hotmail.com with the letter-number code of your bracelet or fill out the form on the Design Your Own page. 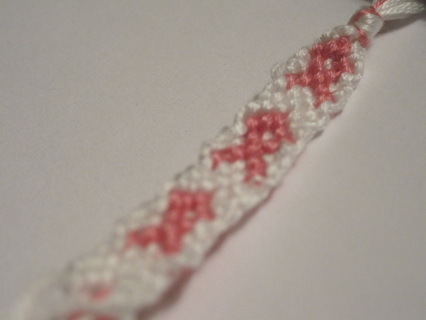 Show your support for breast cancer awareness. Approximately 6" relaxed unless otherwise specified. Show your support for multiple myeloma awareness. Approximately 6" relaxed unless otherwise specified. Show your support for heart health, stroke awareness, or substance abuse awareness. Approximately 6" relaxed unless otherwise specified. Show your support for leukemia awareness, kidney cancer awareness,, animal cruelty awareness, or ADHD awareness. Approximately 6" relaxed unless otherwise specified. Show your support for uterine cancer awareness. Approximately 6" relaxed unless otherwise specified. Show your support for sarcoma and bone cancer awareness, suicide prevention, or soliders. Approximately 6" relaxed unless otherwise specified. Show your support for lymphoma awareness. Approximately 6" relaxed unless otherwise specified. Show your support for kidney cancer awareness, gall bladder/bile duct cancer awareness, liver cancer awareness, environmental protection, cerebral palsy awareness, or pedestrian safety. Approximately 6" relaxed unless otherwise specified. Show your support for ovarian or gynecological cancer awareness, tsunami victims, or anti-bullying awareness. Approximately 6" relaxed unless otherwise specified. Show your support for prostate cancer awareness. Approximately 6" relaxed unless otherwise specified. Show your support for prostate cancer awareness, colon cancer awareness, child abuse awareness, or addiction recovery awareness. Approximately 6" relaxed unless otherwise specified. Show your support for colon cancer awareness. Approximately 6" relaxed unless otherwise specified. 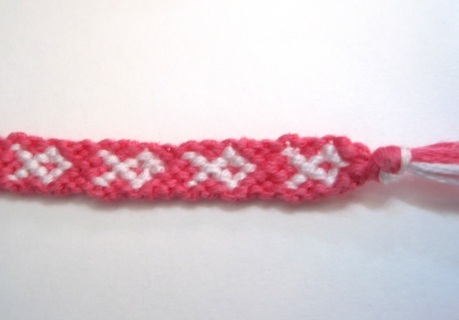 Show your support for general cancer awareness or epilepsy awareness. Approximately 6" relaxed unless otherwise specified. Show your support for esophageal cancer awareness or stomach cancer awareness. Approximately 6" relaxed unless otherwise specified. 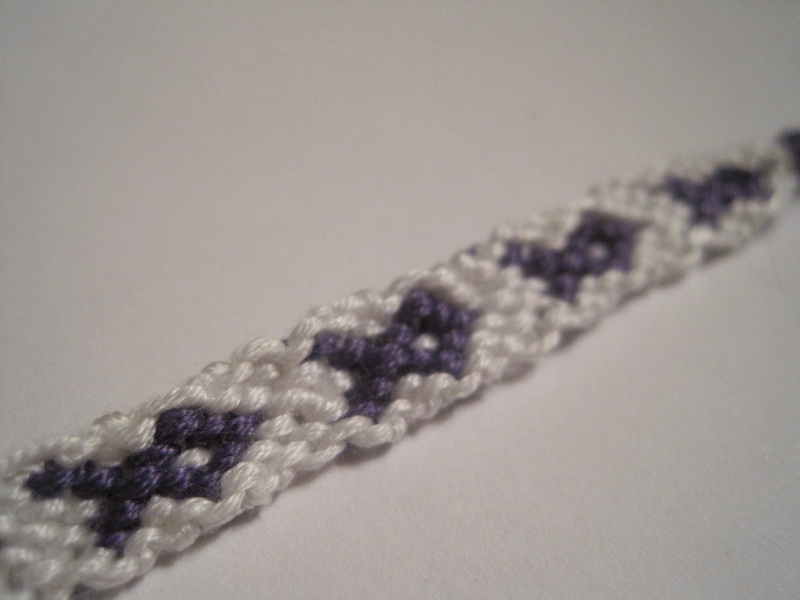 Show your support for pancreatic cancer awareness, Leiomyosarcoma awareness, or Hodgkin's Lymphoma awareness. Approximately 6" relaxed unless otherwise specified. Show your support for brain cancer awareness, asthma awarenesss, or borderline personality disorder awareness. Approximately 6" relaxed unless otherwise specified. Show your support for melanoma awareness or September 11th remembrance. Approximately 6" relaxed unless otherwise specified. Show your support breast cancer awareness. Approximately 6" relaxed unless otherwise specified. Show your support for leukemia awareness, kidney cancer awareness,, animal cruelty awareness, or ADHD awareness. Approximately 6" relaxed unless otherwise specified..
Black background. Show your support for cervical cancer or lung cancer awareness. Approximately 6" relaxed unless otherwise specified.